Whether you’re running a blog full of tutorial, tips and trick or personal journal, Tiffany will fit perfectly. 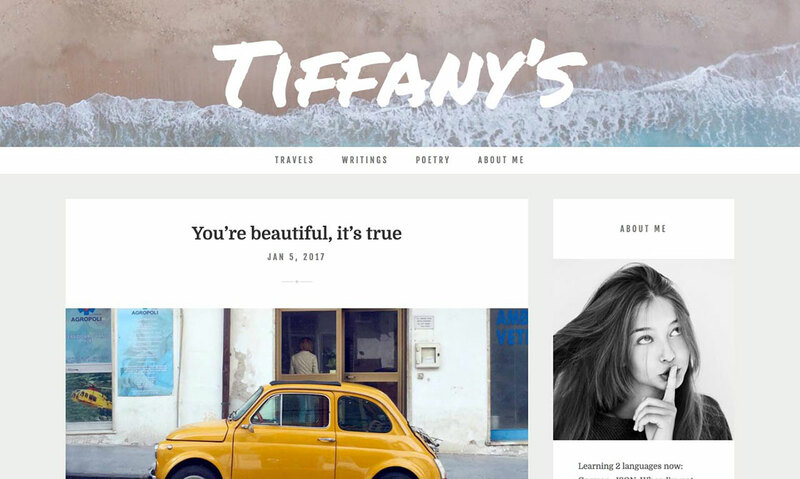 Tiffany is a really sweet blogging template that you even want to lick it. It features all Blogger’s Template Designer options, including various layout option (sidebar & footer), adjustable width, fonts and color — in its sweet pastel color. Tiffany is entirely responsive, means your content will scale to fit any screen size, from desktops to mobile phones. Backgrounds and scripts used to create Tiffany are included in a separate folder. Making backup easier.